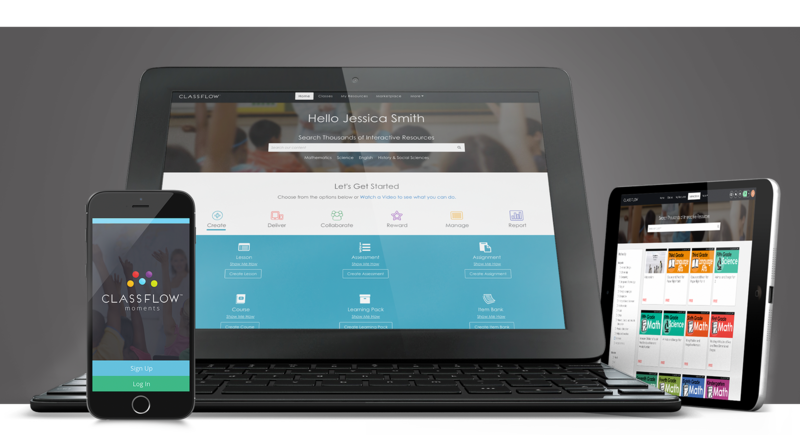 ClassFlow is free, collaborative learning software for the modern classroom that simplifies the way teachers discover, create, and deliver interactive learning - and makes it easier than ever to share classroom content with parents. Bring your classroom devices to life to deliver interactive multimedia lessons. Differentiate instruction based on individual learning style. Gain real-time insight and feedback into student learning and progress. One single application to create multimedia lessons by importing content from diverse file formats. ClassFlow motivates students via engagement and collaboration and enriches the learning experience by streaming content across classroom devices, anytime, anywhere. 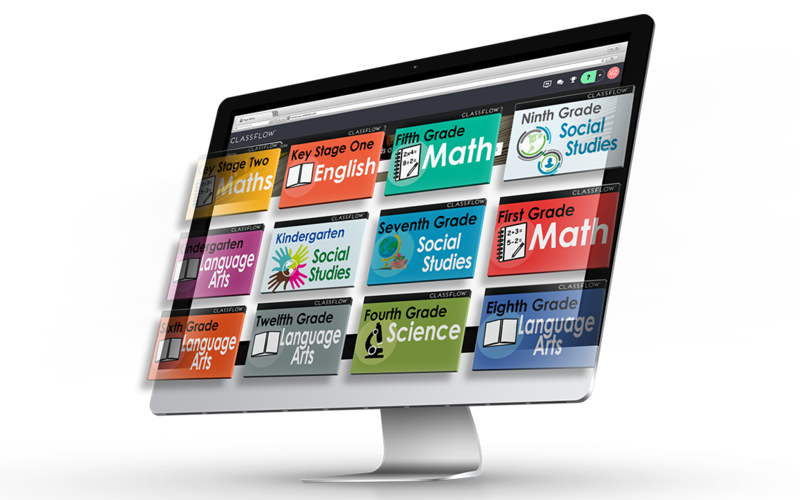 Create interactive multimedia lessons, assessments, and activities or search in the thousands of teaching resources available on the MarketPlace. Assess student comprehension in the moment of learning and reward outstanding student behavior with badges. Enable the flow of dynamic content across a variety of devices including tablets, laptops, computers, classroom displays, and more. Send assignments and messages to students and communicate with parents using the ClassFlow Moments app.